Create a natural brown color with our range of award winning self tan products that are supported with products for proper preparation and aftercare. 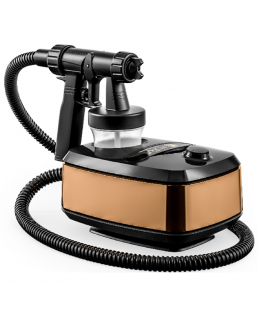 Professional spraying products that help you provide a natural brown color. 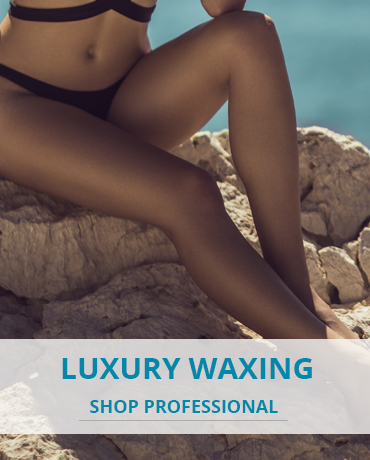 We proudly present you and your customers our new luxury range with professional waxing products that combine comfort and good results.